WHY IS LONDON GOLD THE BEST? Why shop at London Gold? At London Gold, we are proud of over 40 years of success in the valley, providing the community with exceptional jewelry designs, a large selection of diamonds, and unparalleled service. Visit us to discover the experience for yourself. London Gold has been repeatedly voted Best of Phoenix & Best of Our Valley from multiple publications. We want you to love your London Gold jewelry. If, for any reason you are not completely satisfied with your London Gold purchase, we provide a 10 day return window for in-store purchases. For online purchases, there is a 15 day return policy. Read our full policy. Do you have a trade-up policy? Yes! London Gold is proud to provide you with our trade-up policy. Provided that the new diamond jewelry purchase equals or exceeds the trade-in price by at least double the original purchase price. Here is more information on our trade-up policy. When ordering a ring, it is common for the size to be a little off. Our in-house jewelers can most likely resize your ring, but keep in mind that certain settings and designs may be more difficult to adjust. 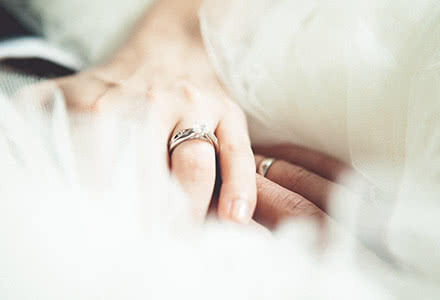 Speak with our knowledgeable staff for help with your ring sizing options. 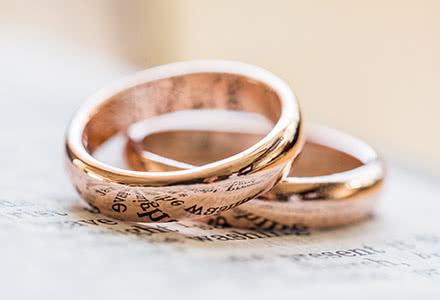 Please note that eternity bands and alternative metals such as tungsten, titanium, ceramic, and cobalt rings have to be ordered or made in the correct size. Not sure what your ring size is? Printable Sizing Guide. Can I custom design my engagement ring and other jewelry? At London Gold, we are constantly keeping up to date with the latest technology and trends. Every one of our locations provides custom jewelry services. The ENTIRE design process is done in-house, meaning you are supporting local artisans, and you can visit your unique creation throughout the process. We design, render, cast, and create in Arizona to provide you the ultimate experience in designing a unique peace that you will treasure for years to come! Can you set my diamond into a London Gold ring? Our master jewelers have close to 200 years of combined experience, and can set your diamond in a London Gold setting, or in a setting designed by YOU. The Gemological Institute of America (GIA) is the most prestigious and credible source for diamond and gemstone grading. A GIA diamond certificate will go beyond the 4 C's to indicate the quality of your stone. Not only will your certificate have a unique number, but that number will also be laser inscribed on your diamond's girdle so that you will always be certain that the diamond you have is yours. 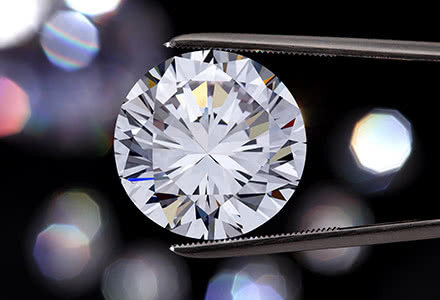 We often think of a diamond's cut as shape (round, oval, radiant, cushion), but a diamond's cut grade is really about how well a diamond's proportions, symmetry and polish are. White gold rings can yellow over time as the rhodium wears off. If you bring in your jewelry every 6 months for a clean & check, we will be able to let you know if your jewelry needs rhodium treatment. Avoid using creams/lotions or other chemicals while wearing your jewelry to help keep its brilliant shine longer. Does London Gold offer financing? We provide financing via Wells Fargo Jewelry Advantage. You can fill out an application. Do you sell clarity enhanced diamonds? Yes! We provide one of the largest selections of clarity enhanced diamonds in the valley. You can search our selection, or visit us to see their magnificence in person. Not sure what clarity enhanced diamonds are, please visit our clarity enhanced page. Will my clarity enhanced diamond come with a certificate? Many of our clarity enhanced diamonds come with an EGL (European Gemological Laboratory) certificate. You will be provided with the certificate to take home upon purchasing your diamond. Yes! Visit us in any of our three locations (Scottsdale, Chandler, Arrowhead) and our knowledgeable staff can prepare an appraisal for your jewelry. Insuring your jewelry will give you peace of mind. 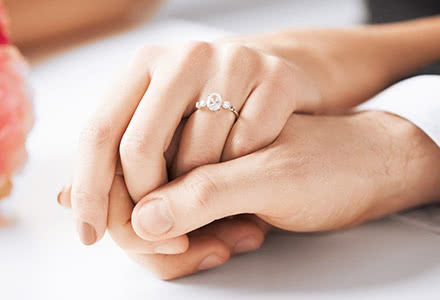 We have arranged for Jewelers Mutual Insurance Group to offer insurance for your jewelry. Fill out a no obligation application. Your experience begins from the moment that you enter any of our three stores, and immediately become a valued guest. Once inside you’ll see display cases glistening with Arizona’s finest and largest collection of high quality diamonds, gemstones, gold and platinum settings, and other jewelry. You’ll also get the unique experience of seeing our on-site expert craftsmen busy designing and creating exquisite jewelry for people who want something custom-made and unique. Courteous professional staff will always be available to answer questions and assist you. Expert staff gemologists are also on site to thoroughly explain every aspect of a diamond and other gemstones to help you make the right choice about your jewelry. 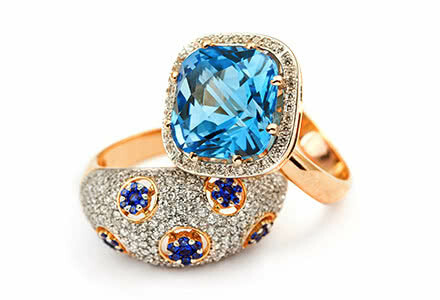 At London Gold, we understand the magnitude and sentiment that goes into each jewelry purchase. 2. We have direct access to the finest diamonds and largest selection, so your choices are virtually unlimited! Whatever your jewelry interests and needs, you will always be satisfied at London Gold, where we proudly offer affordable luxury at prices that are always better than a sale!